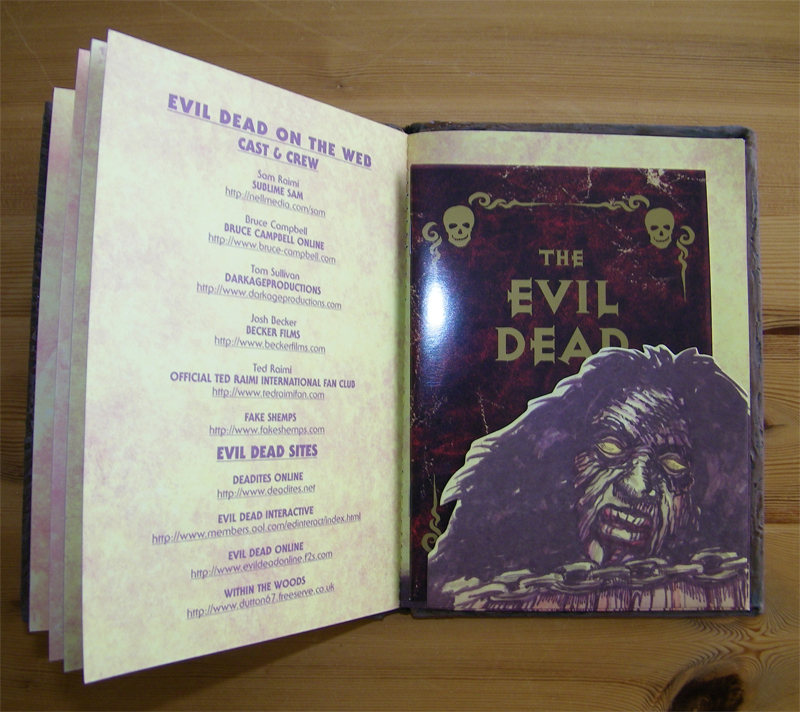 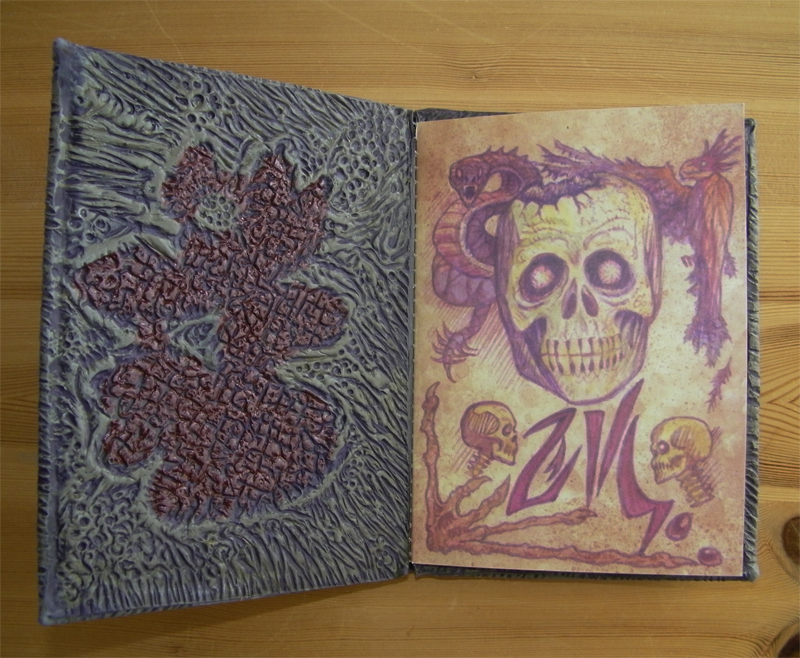 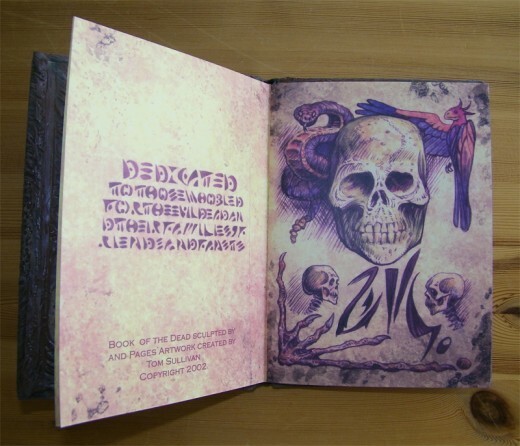 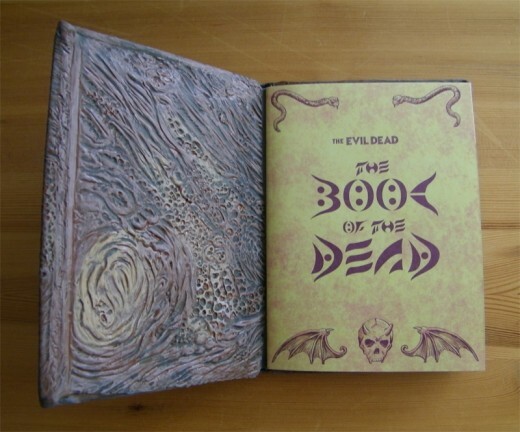 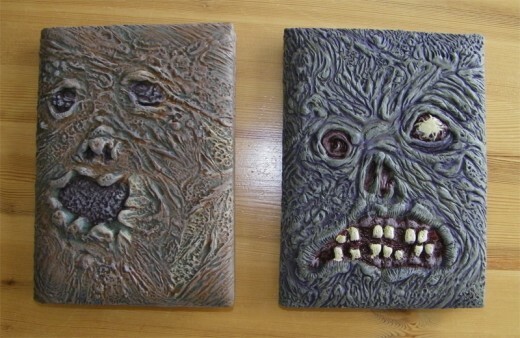 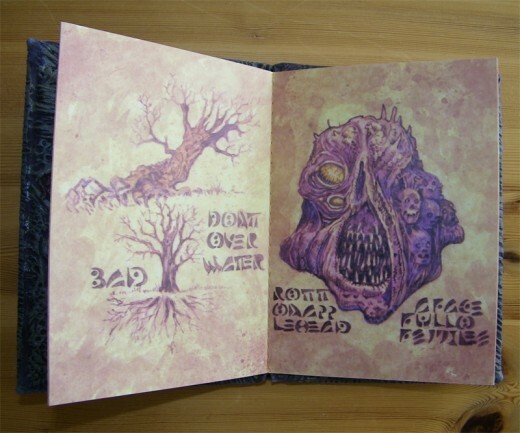 The limited edition DVD’s of Evil Dead and Evil Dead 2 come in really freaky cool looking Necronomicon books. 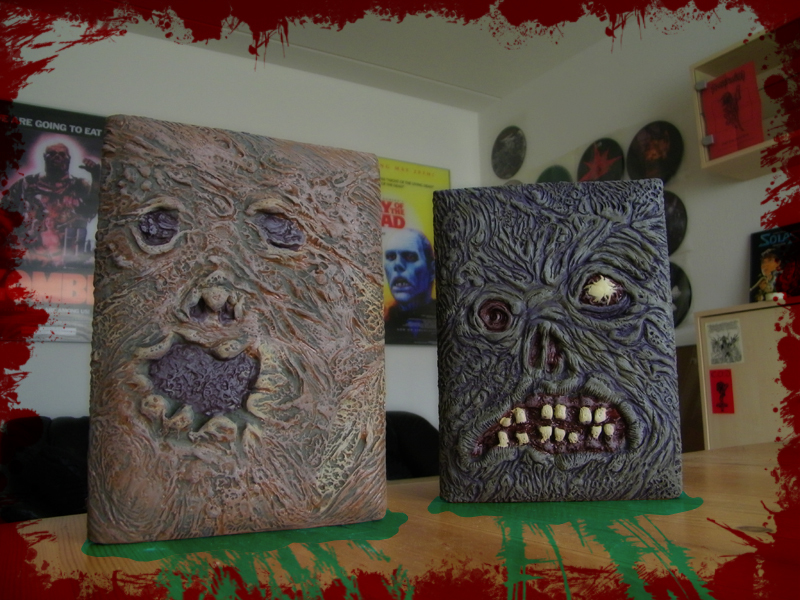 They’re made of flesh-like rubber and one of the books (I think Evil Dead 2) screams when you poke it in the eyeball! Now isn’t this waaaay too cool for a DVD packaging? 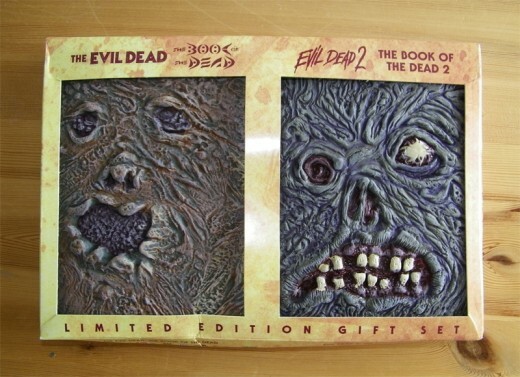 Almost as cool as the movie! 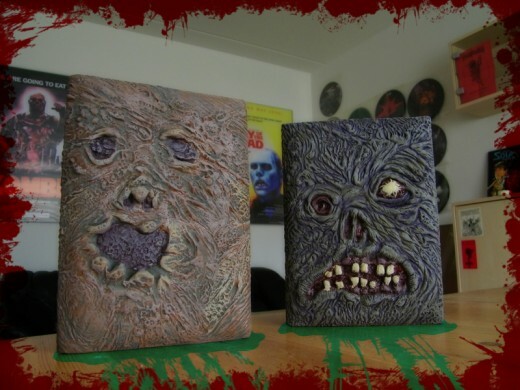 The Necronomicrons look just like the ones in the movie and was produced by the original designer of the book in the movie. The interior of the books contains reproductions of the pages of the book in the movie, as well as a fact filled booklet about the making of the book and the movie itself. 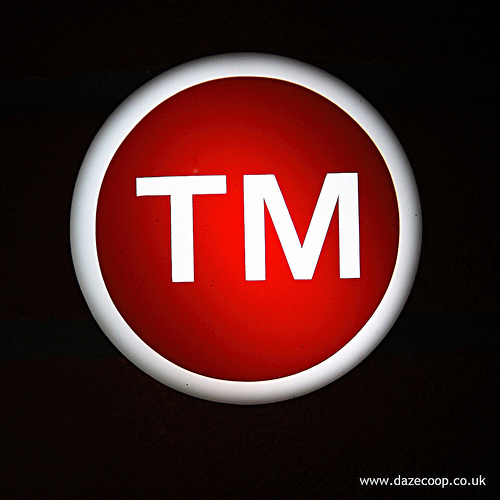 Should You Trademark Your Band Name?